Azerbaijani national carrier Azerbaijan Airlines (AZAL) and its low-cost subsidiary Buta Airways reported modest growth in 2018, but are projecting that the growth rate will pick up this year. 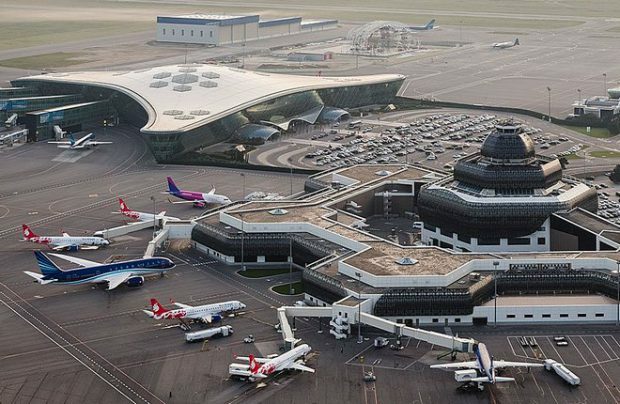 The target is to jointly serve some 2.5 million passengers – up from the 2.33 million passengers they carried last year, with 1.89 million travelling with full service flag carrier AZAL. Kesamansky says the projected joint growth for both airlines for this year is five per cent, to about 2.5 million passengers. Azerbaijan Airlines currently operates a combined fleet of approximately 20 Airbus and Boeing aircraft. LCC Buta Airways utilises eight Embraer E190s.